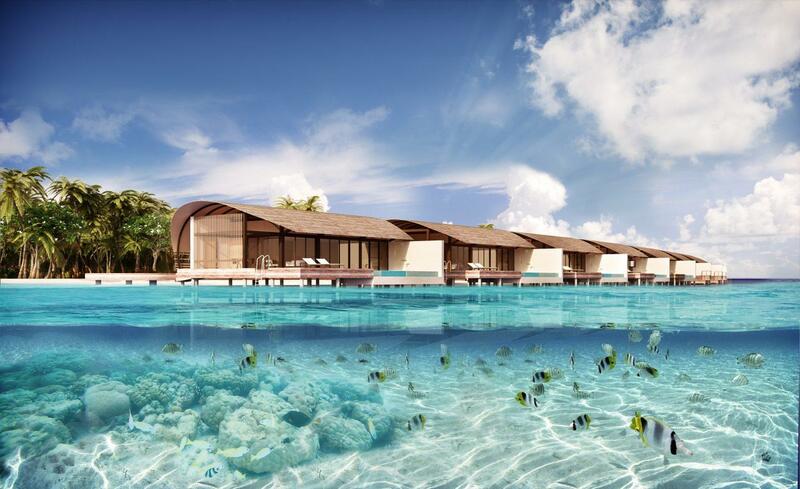 The Westin Maldives Miriandhoo resort has opened in the Republic of the Maldives. 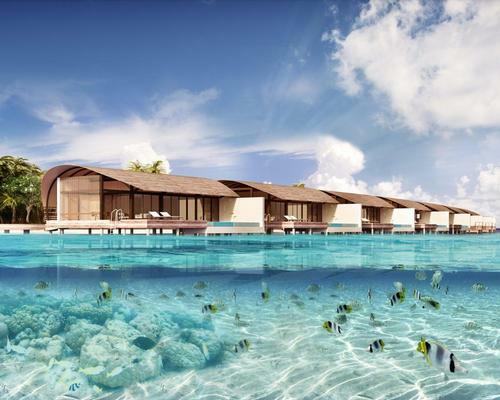 The estimated US$40m (€34.5m, £30.3m) Marriott International development, which features 70 eco-friendly villas and suites, is the first Westin to launch in the tropical island nation, which has long been favoured by Western holidaymakers. Located on the UNESCO-recognised Baa Atoll island and designed by Italian architectural firm PEIA Associati, the hotel features marine-inspired decor, as well as a spa, double-height fitness centre, pools, and sports courts. The Miriandhoo also has three on-site restaurants, all of which specialise in East Asian gastronomy. 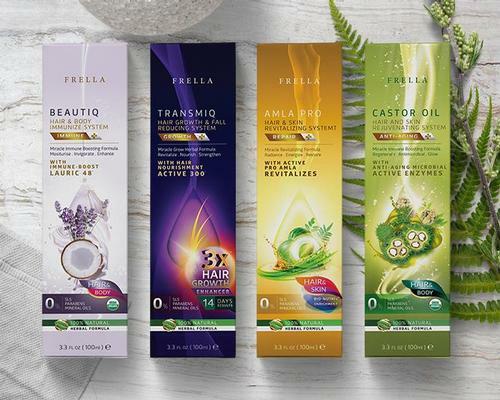 PEIA Associati, which described the property as "environmentally and socially sustainable" was commissioned by Belluna Co Ltd and Asia Capital PLC to design the project.